Walter Jackson was born in Hamilton in 1896, a son of farmer John Jackson and Martha Rigby of Stoe Park, South Hamilton. He attended Tarrington State School . When he was around seventeen Walter joined the Hamilton branch of the Light Horse. On 11 April 1916, Walter and his older brother Edward enlisted at Hamilton. 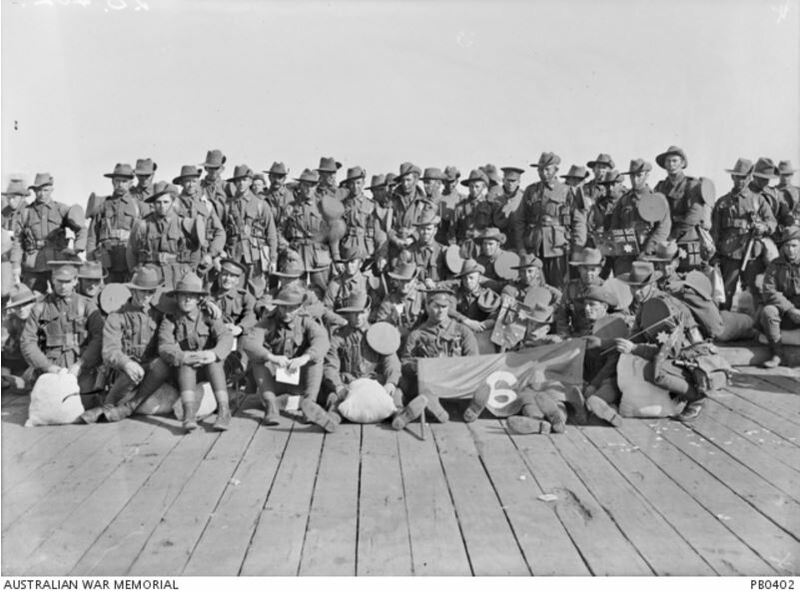 The brothers went together to Broadmeadows to join the 6th Battalion, 20th Reinforcement on 1 June. They left Melbourne on 11 September 1916 (below). The reinforcements sailed for Plymouth arriving on 26 October and remained in England until December when they left for France. They arrived at Étaples, France on 14 December and two days later joined the 6th Battalion. 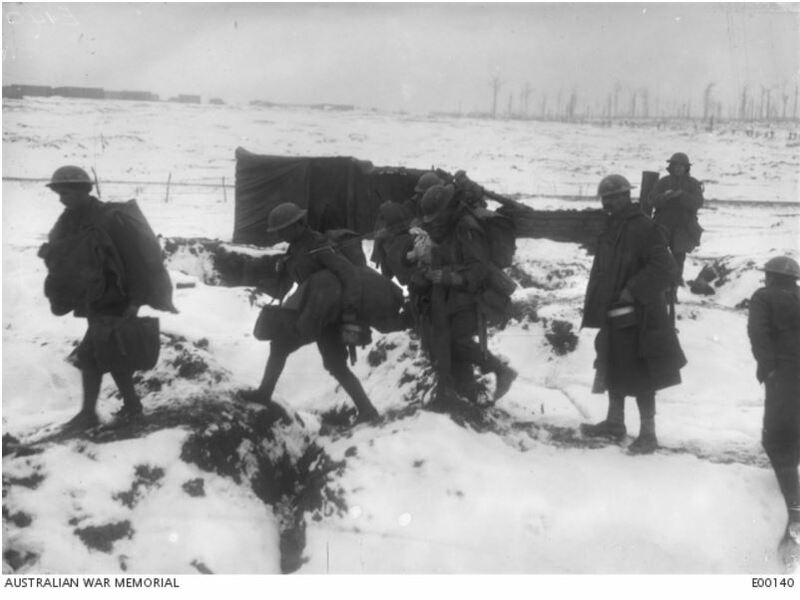 At the time, the 6th Battalion was at Bernafay in northern France and the winter weather had set in. On 3 May 1917, Walter’s brother Edward was wounded and left for hospital in England. During July 1917, Walter, known as Wattie by his fellow soldiers, fell ill and was hospitalised for two weeks. On 15 September, the 6th Battalion received orders to move from Reninghelst, Belgium to Zillebeke to prepare for what would be the Battle of Menin Road. The objectives were to capture Fitzclarence Farm and Glencorse Ridge. On the night of 18 September and into the morning of 19 September, the 6th Battalion moved from Zillebeke to take up their positions in the trenches. During the ensuing hours, there was heavy fighting but the 6th Battalion managed to meet its objectives. They pushed forward into the night of 19 September with periods of heavy shelling. 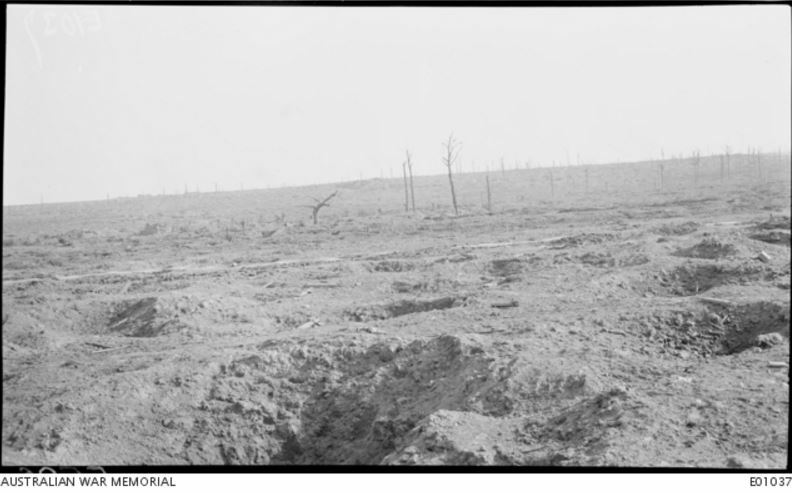 After 5:40am on 20 September, the Germans mounted a counterattack and the 6th Battalion trenches were hit with shells. 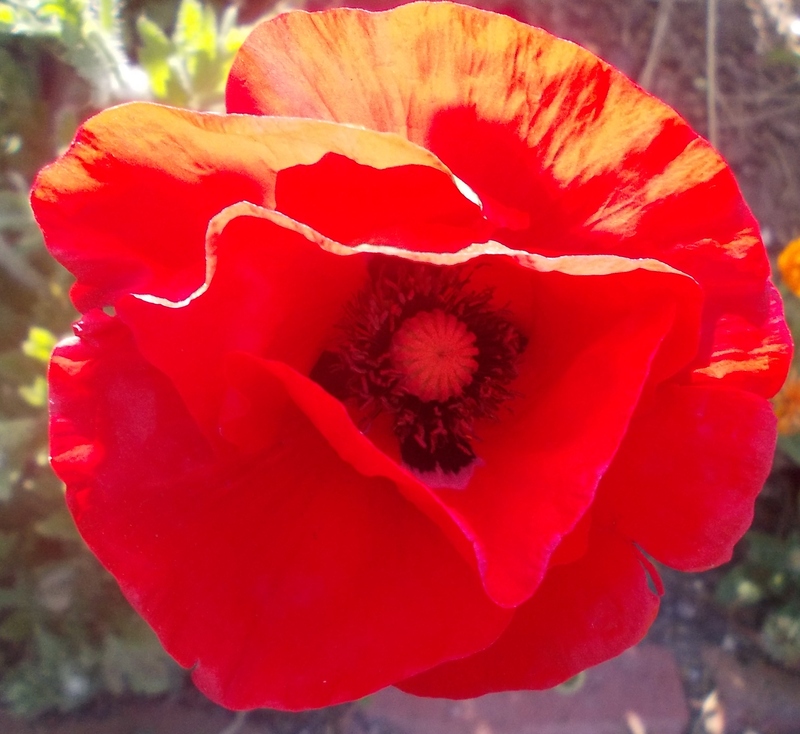 Around 6:00am a shell fell near Walter’s trench with shrapnel hitting him. He was killed instantly and buried where he fell. The 6th Battalion had 257 casualties during the battle. “THE LATE PRIVATE W. H. JACKSON.” Hamilton Spectator (Vic. : 1870 – 1873; 1914 – 1918) 29 November 1917: . <http://nla.gov.au/nla.news-article119859914&gt;. Walter Jackson’s name is on the Hamilton War Memorial and a tree was planted for him along Hamilton’s Anzac Avenue on 28 June 1918. Where sleeping without dreaming lies the one so dear to me. Fighting for country, for home, and for you.